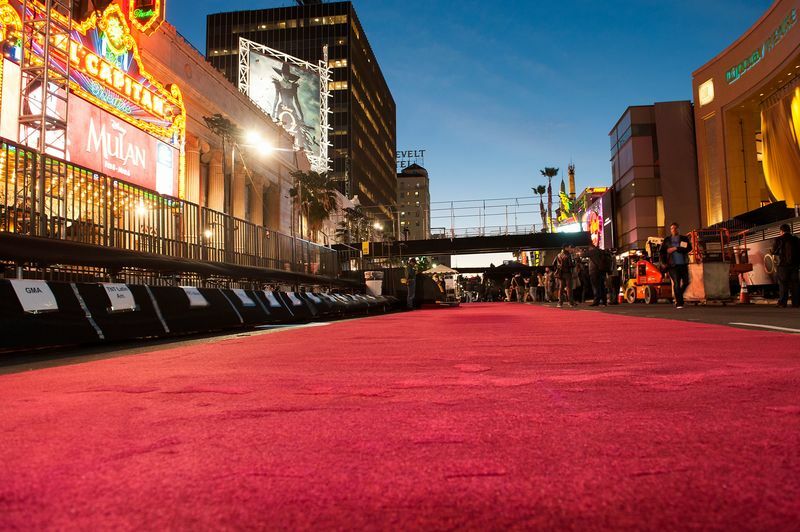 Our Hollywood glamour evening event is the perfect event to make you and your guests feel like VIPs. 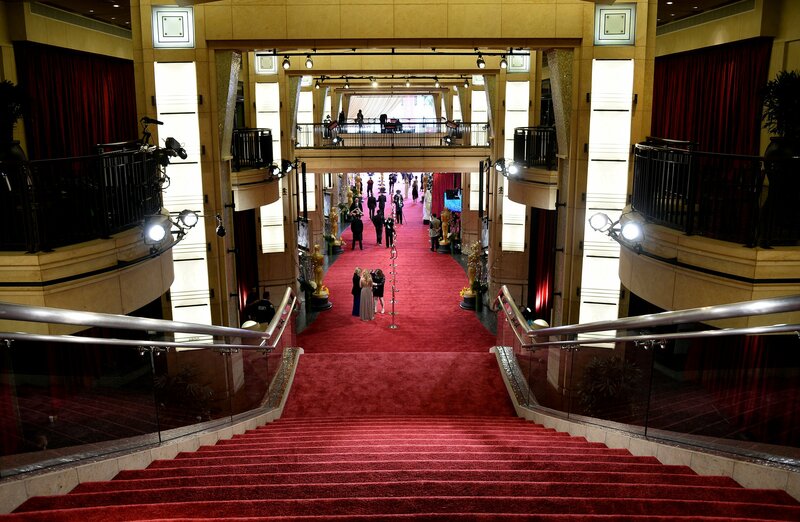 We provide everything you could dream of, from the red carpet to the glamorous hostess and even your very own company Oscars award ceremony! A fantastic addition to a standard company dinner, this event can be made completely bespoke to your group, with award categories and nominees able to be tailored exactly to you and your colleagues, so with red lipstick and bow ties at the ready, prepare to spend your very own Night at the Oscars!